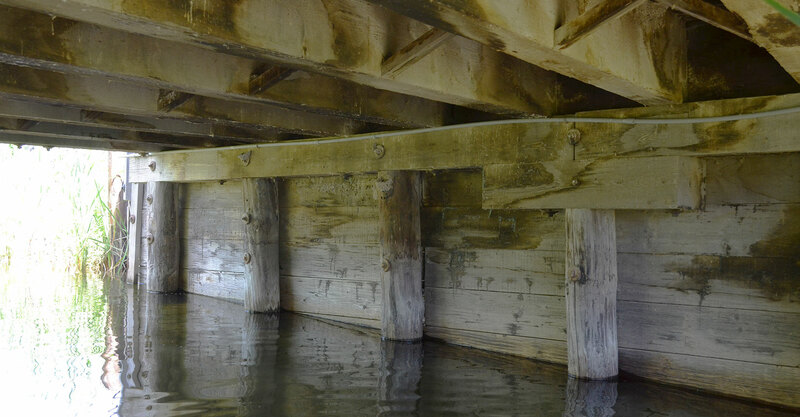 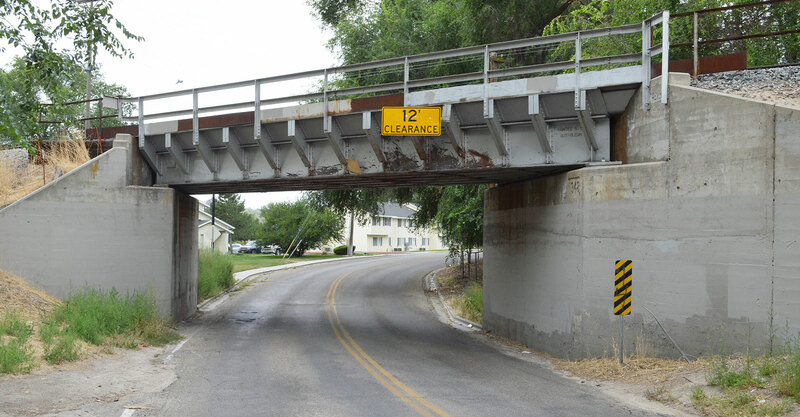 Bridge Management Services Inspections | Forsgren Associates, Inc. 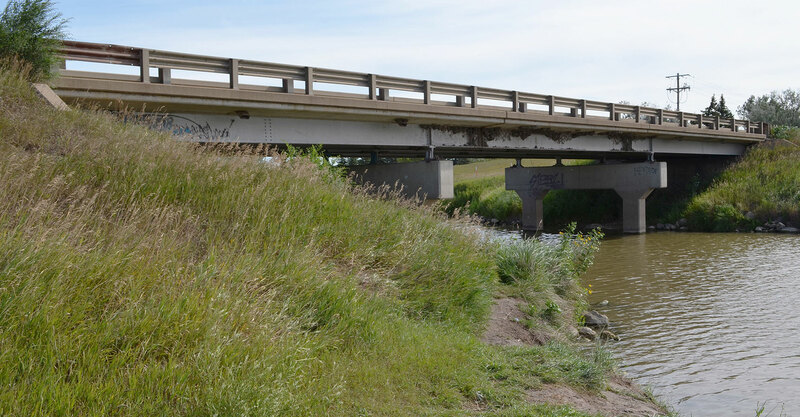 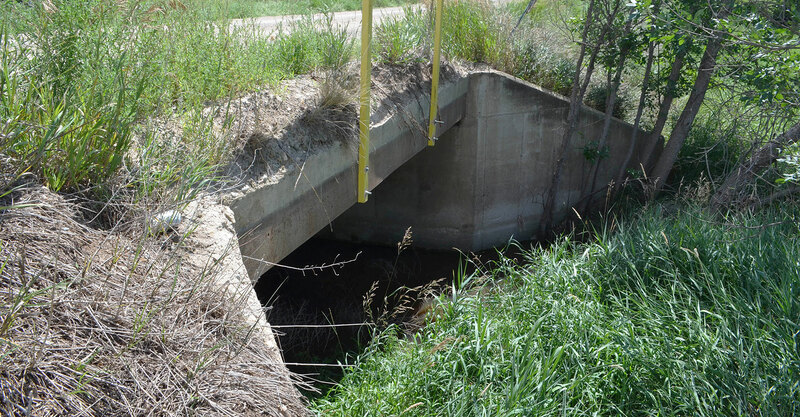 The Forsgren bridge team has performed hundreds of inspections across the west and upper mid-west. 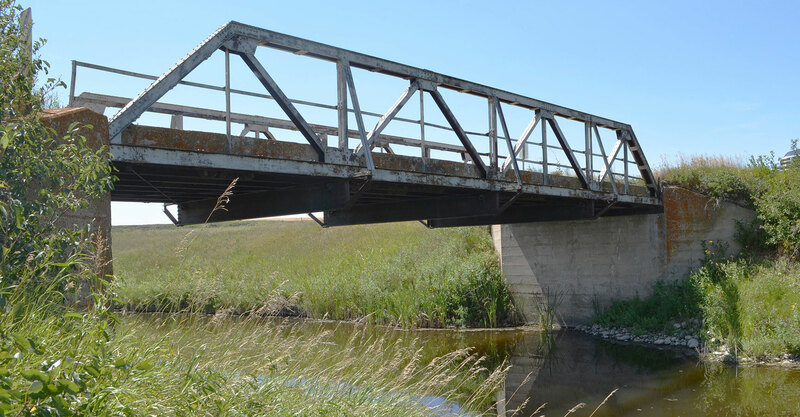 Clients especially like our approach to integrating inspection data into their GIS platforms which provides decision makers a single reference location for each bridge in which to find relevant information on inspections, physical location, photographs, and other useful data that enables them to more efficiently prioritize needs and resources.